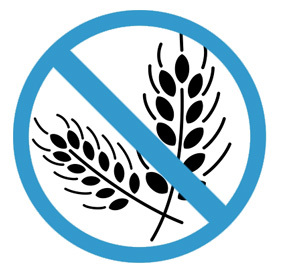 Gluten Free Tips & Information for Living a Gluten Free Life. Wow, I was so happy to see these rolls at my local grocery store! The French dinner rolls are exactly what you'd expect - once you put them in the oven for a few minutes - chewy on the outside and soft on the inside. 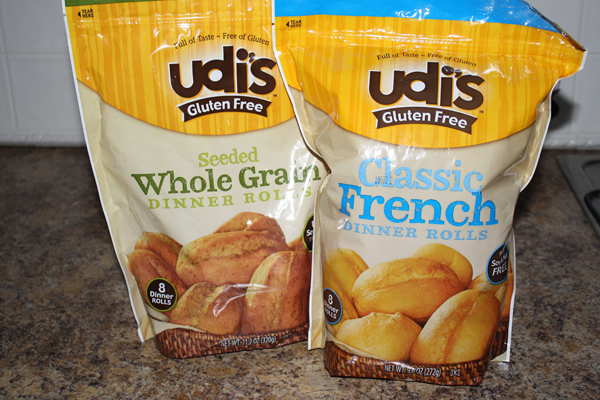 The Whole Grain Rolls are more grainy than their whole grain bread, but delicious. They just didn't pass the kid-friendly test at my house, but that's according to some very picky eaters. 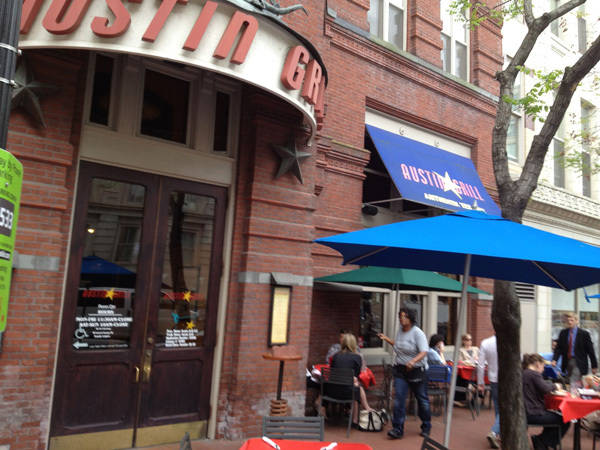 Austin Grill is a small chain of Tex Mex restaurants in the Virginia, Maryland and Washington, D.C. area. 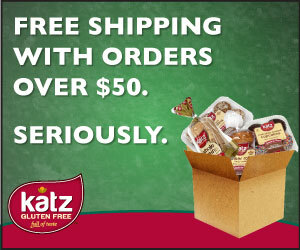 It features a gluten free menu, and has for years now. 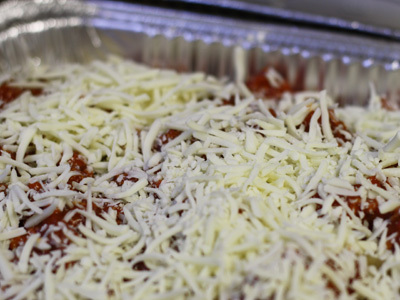 I have eaten there several times and the food has been excellent every time that I go there. The wings have been particularly good, as have the BBQ ribs. For those that like Caesar Salad, you won’t be disappointed! Yum! 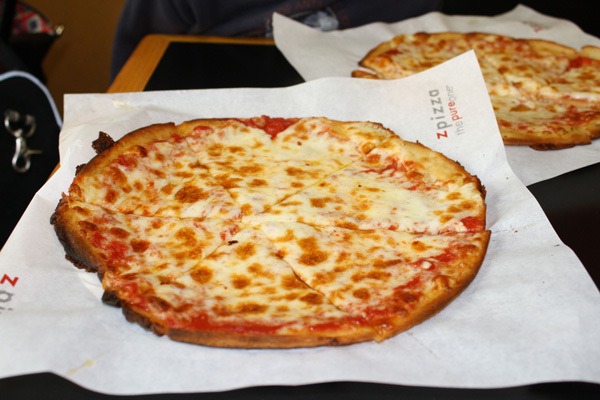 If you are going to be touring around the D.
We found several great gluten free pizza places in DC, but zpizza was the best gluten free pizza in DC. 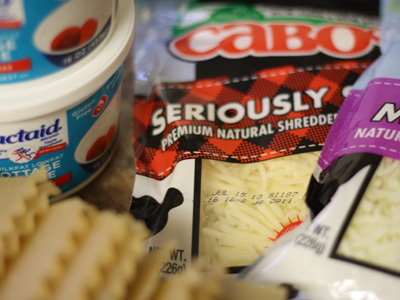 For dairy free eaters, they have Daiya cheese as a alternative cheese option. It's not a restaurant that you want to hang out in or meet people at for a dinner out. It's a place to order from or stop by for a quick bite. If you're looking for a restaurant with atmosphere and gluten free pizza, try Ella's Wood Fired Pizza.